CHICAGO -- A body was found Monday afternoon in the Garfield Park lagoon on the West Side. 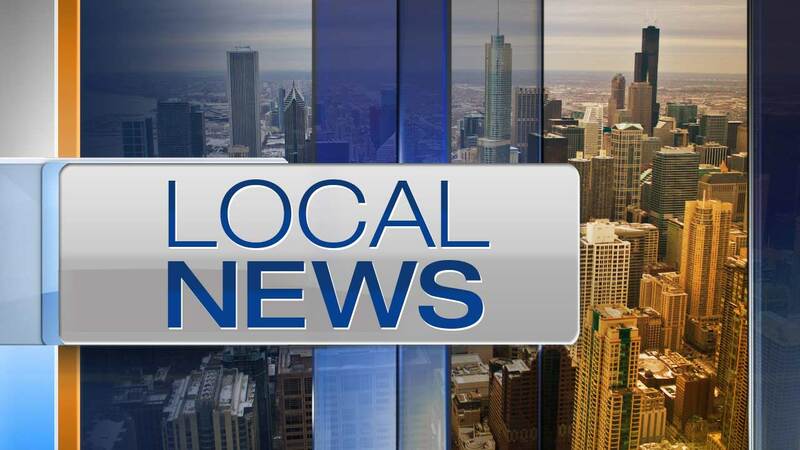 The person was discovered unresponsive in the water in the 100 block of North Central Park at 1:38 p.m., according to Chicago Police. A spokesperson for the Cook County medical examiner's office confirmed the fatality, but said the person had not yet been identified.